Denver Water Damage Restoration and much more. 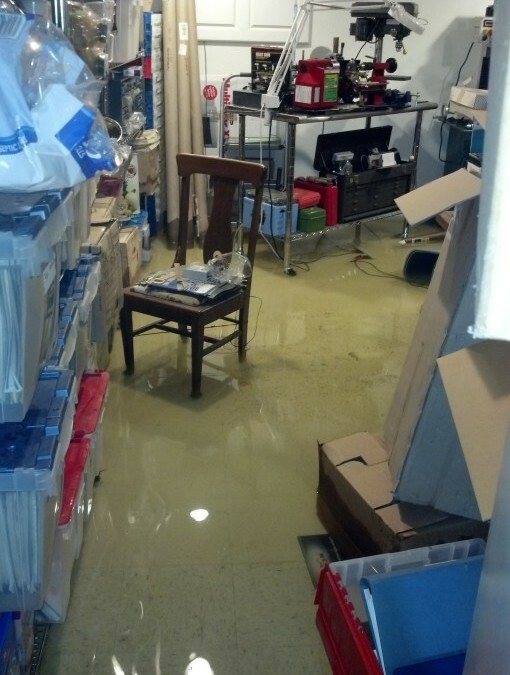 Denver Water Damage Restoration and much more. Denver Flood and Fire water damage restoration team constructs containment chamber for mold remediation. 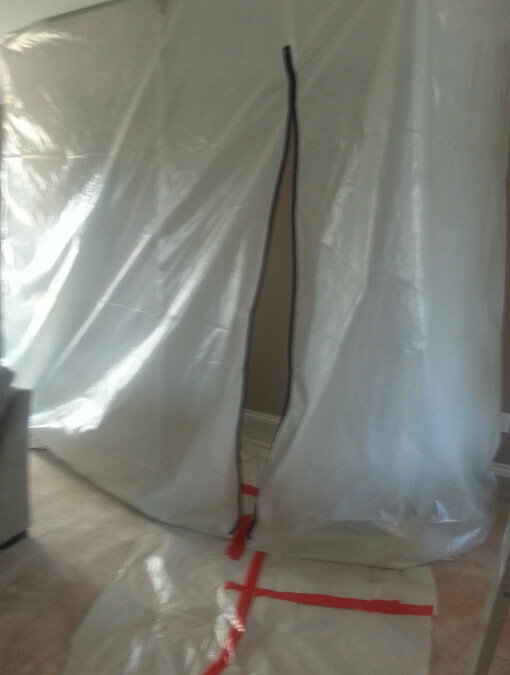 A containment chamber is vital during mold removal to protect the environment and occupants.